Quaeritur: Novel Notions of the Image of God in Man? Quaeritur: I was at a youth group meeting last month and something came up that I did not really understand. I was hoping that if you have a spare moment you might be able to help me. The subject we are discussing in the youth group for the whole year is Pope John Paul II's Theology of the Body,which seems like a good thing to be studying. We were reviewing what we had learned so far and one of the questions that was asked was confusing to me: Human beings are created "in the image of God." This refers to a) soul only, or b) soul and body. It is obvious that the human body is different from any other animal's body, but how could it possibly be made in God's image when He has no body? It seems to me that the catechism is saying that because humans have a soul their bodies are also made in God's image, which just doesn't make sense. All animals are animated by something spiritual, whether or not it is formally called a soul; when any animal dies the body stays but something leaves, the life-giving element that cannot be seen. Is it because humans have a rational soul that their bodies are in the image of God? If all animals are body-soul composites then there must be a distinguishing feature of the human soul for that to be the case. The catechism says something else about how humans are made for God (I suppose the animals and plants are made for man?) and this makes both the human body and soul made in God's image. Could this be because God's essence and existence are identical, that is to say that His only reason for existing is Himself and the only way He can exist is in Himself? I had just always thought that being made in God's image meant having an intellect and free will and had nothing to do with the body, so this was quite a curveball. While in all creatures there is some kind of likeness to God, in the rational creature alone we find a likeness of "image" as we have explained above (1,2); whereas in other creatures we find a likeness by way of a "trace." Now the intellect or mind is that whereby the rational creature excels other creatures; wherefore this image of God is not found even in the rational creature except in the mind; while in the other parts, which the rational creature may happen to possess, we find the likeness of a "trace," as in other creatures to which, in reference to such parts, the rational creature can be likened. We may easily understand the reason of this if we consider the way in which a "trace," and the way in which an "image," represents anything. An "image" represents something by likeness in species, as we have said; while a "trace" represents something by way of an effect, which represents the cause in such a way as not to attain to the likeness of species. For imprints which are left by the movements of animals are called "traces": so also ashes are a trace of fire, and desolation of the land a trace of a hostile army. Therefore we may observe this difference between rational creatures and others, both as to the representation of the likeness of the Divine Nature in creatures, and as to the representation in them of the uncreated Trinity. For as to the likeness of the Divine Nature, rational creatures seem to attain, after a fashion, to the representation of the species, inasmuch as they imitate God, not only in being and life, but also in intelligence, as above explained (2); whereas other creatures do not understand, although we observe in them a certain trace of the Intellect that created them, if we consider their disposition. Likewise as the uncreated Trinity is distinguished by the procession of the Word from the Speaker, and of Love from both of these, as we have seen (28, 3); so we may say that in rational creatures wherein we find a procession of the word in the intellect, and a procession of the love in the will, there exists an image of the uncreated Trinity, by a certain representation of the species. In other creatures, however, we do not find the principle of the word, and the word and love; but we do see in them a certain trace of the existence of these in the Cause that produced them. For in the fact that a creature has a modified and finite nature, proves that it proceeds from a principle; while its species points to the (mental) word of the maker, just as the shape of a house points to the idea of the architect; and order points to the maker's love by reason of which he directs the effect to a good end; as also the use of the house points to the will of the architect. So we find in man a likeness to God by way of an "image" in his mind; but in the other parts of his being by way of a "trace." You could say that the body participates in the image and likeness of God, insofar as it is informed by a rational soul that itself is made in the image and likeness of God, but because the body is corporeal, it is not essentially the image and likeness of God. Although this explanation is not a dogma, it is, nonetheless, the traditional doctrine of the Church, especially as explained by the Fathers of the Church. John Paul II, the CCC, and most Catholic "personalists" today are proposing a novel understanding of the concept of the image of God in man: they think that our being the image and likeness of God consists not so much in our having an intellect and a will, but in our being social, that is, in our being "a community of persons." And our social nature is bodily, so they conclude that the image and likeness of God is also found in the body. This view is metaphysically problematic, at least insofar as they do not make the distinction between (a) image and likeness, and (b) vestige/trace, thus making it seem that the soul and the body are the image and likeness of God in the same sense. N.B. : Remember that the Theology of the Body and the CCC are not binding acts of the Magisterium, so you don't have to take them as the authoritative statement of Catholic doctrine. 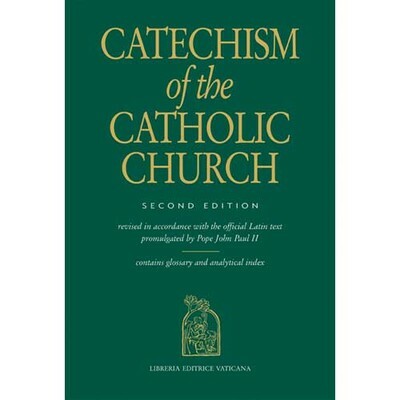 For the official teachings of the Church, see Denzinger's Sources of Catholic Dogma, which contains the definitive statements of the Magisterium, as well as Jurgens' Faith of the Early Fathers, which contains the main teachings of the Church Fathers on which they reach a morally unanimous consensus. 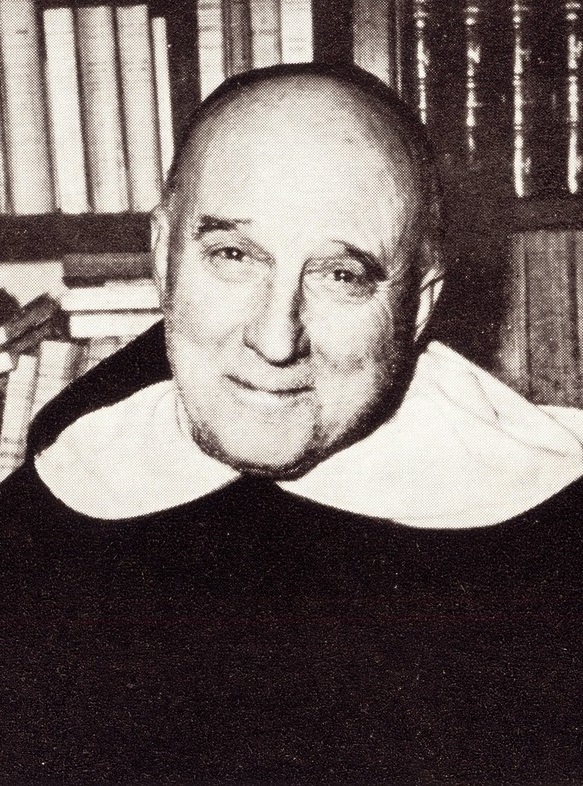 You should also study the consensus of the Doctors of the Church, whose teaching you will find in the manuals of the approved theologians (mainly those prior to the Second Vatican Council, when the Magisterium stopped censuring theologians), such as those by Ludwig Ott and Adophe Tanquerey (among many others, but these two have the advantage of being available in English translation). You can also find many other valuable sources in ITOPL.